The event took place Hatch Ride School, Hatch Ride, Crowthorne, Berkshire. 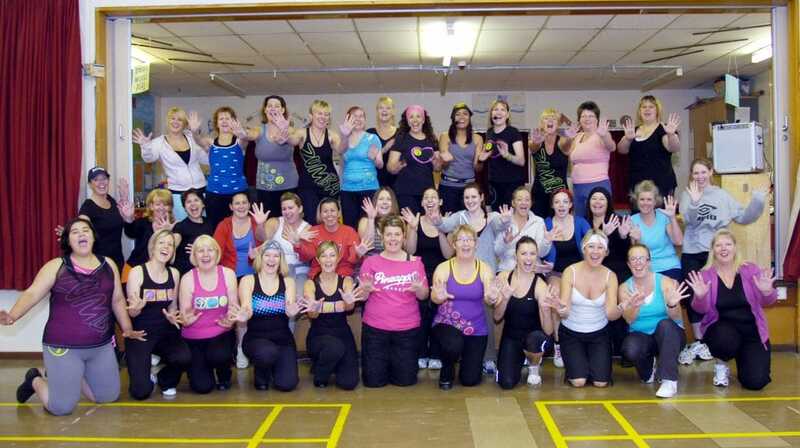 We’d like to thank Kate Jeater, Gill Lester and Veronic Quijalvo for organising the recent Zumbathon at Hatch Ride – with a special thank you to all the ladies who took part in the sponsored event. It was a remarkable achievement raising more than £1,700 for Katie’s Trust, whilst importantly raising awareness of the dangers of Carbon Monoxide and the necessity of having a CO detector in the home.